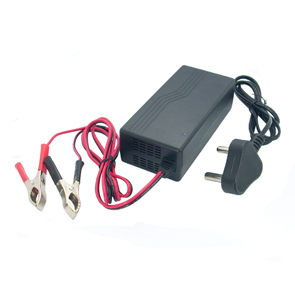 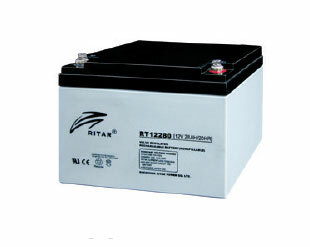 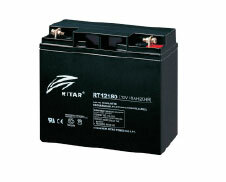 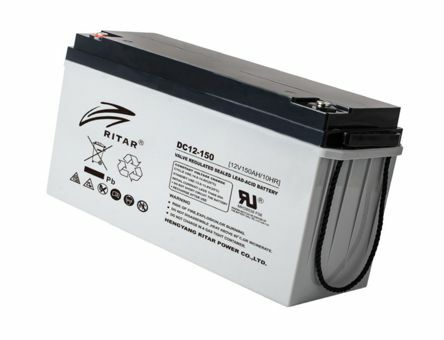 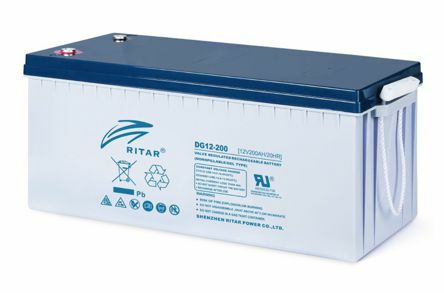 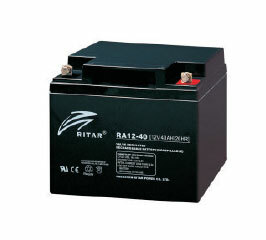 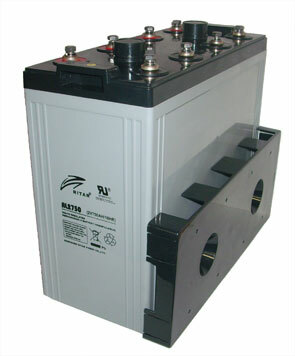 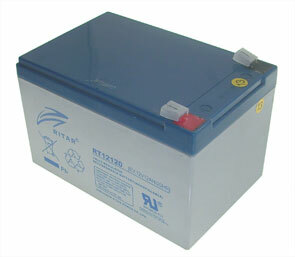 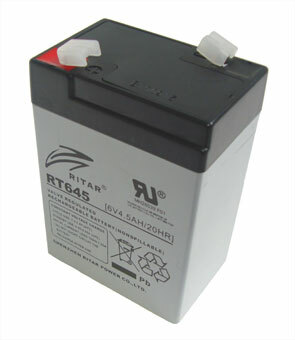 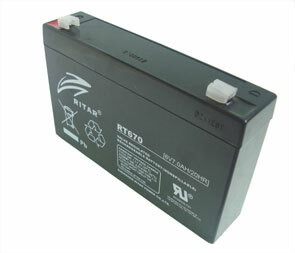 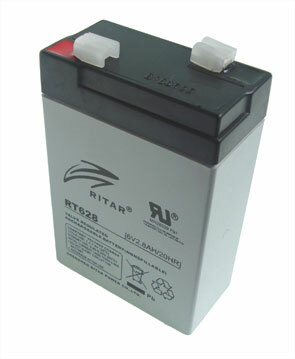 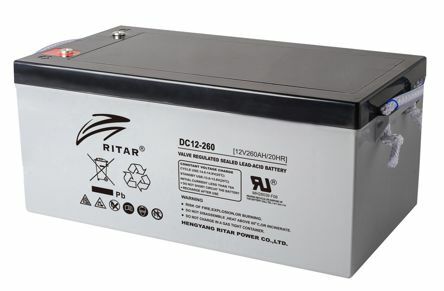 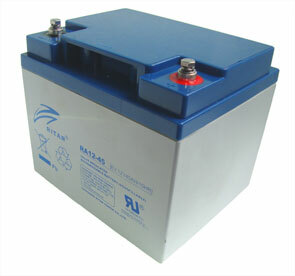 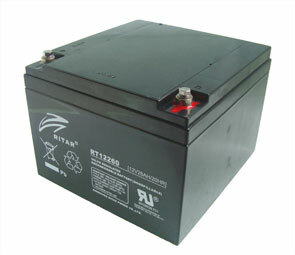 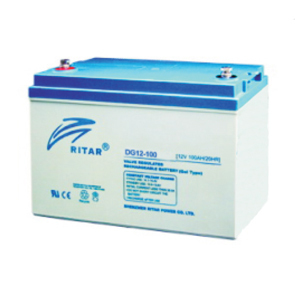 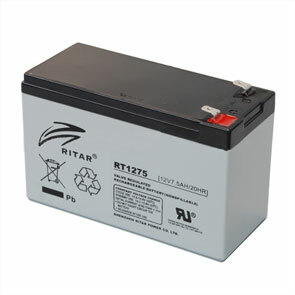 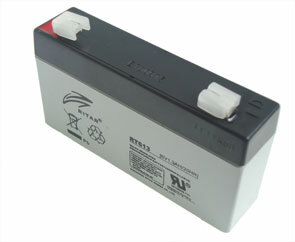 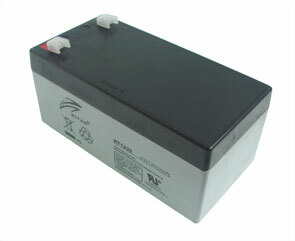 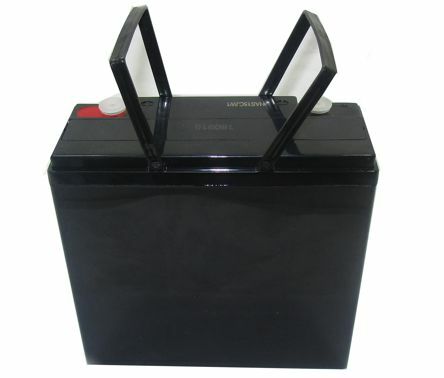 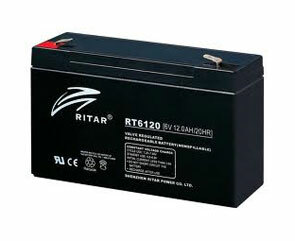 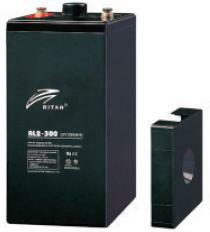 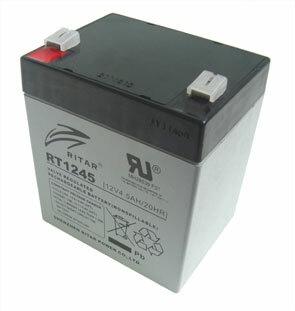 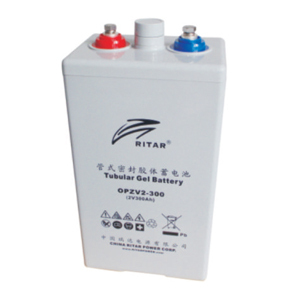 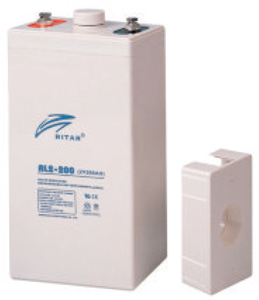 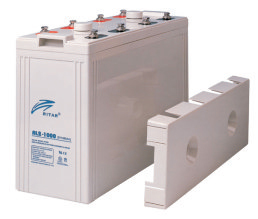 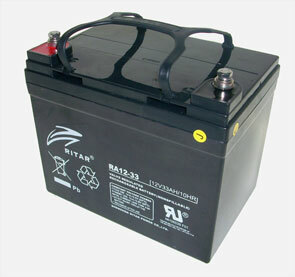 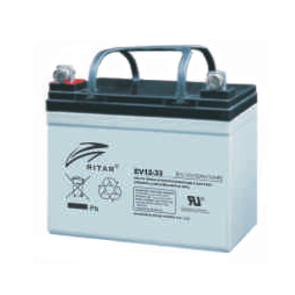 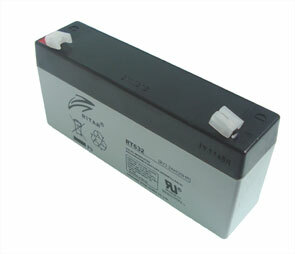 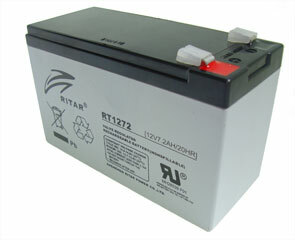 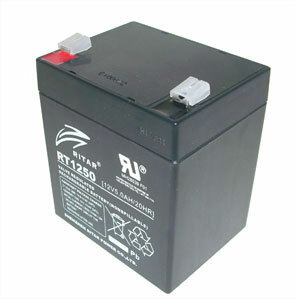 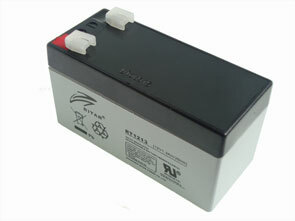 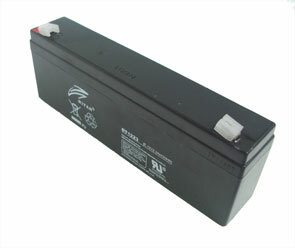 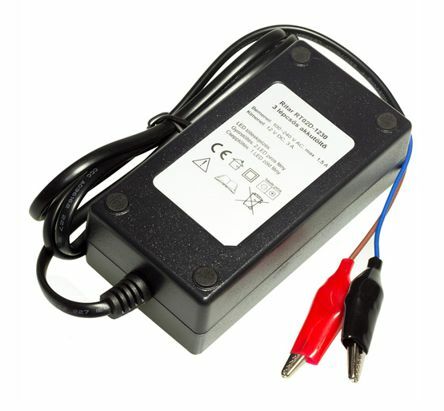 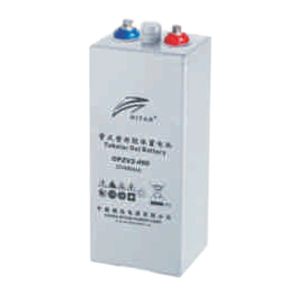 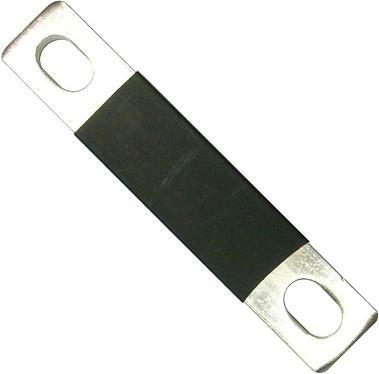 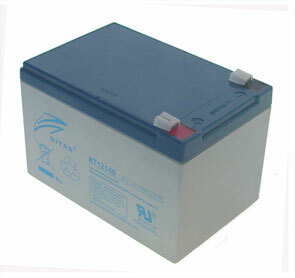 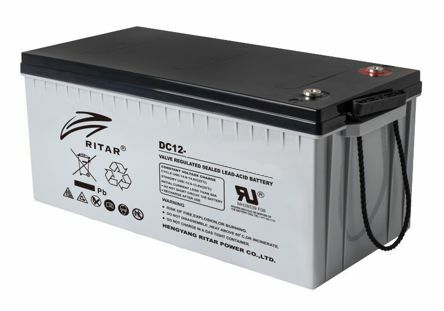 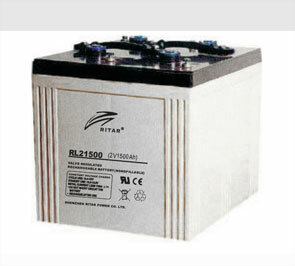 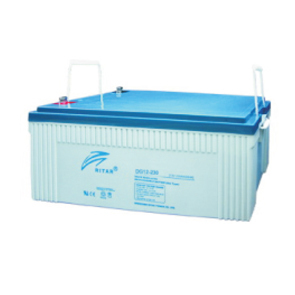 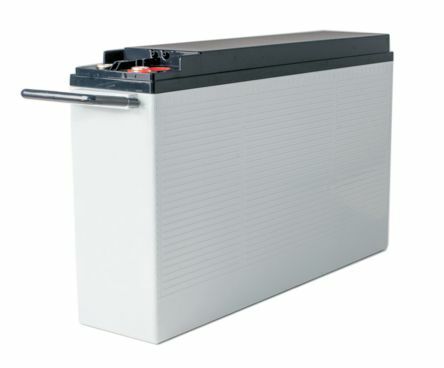 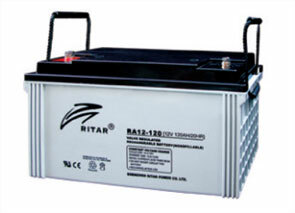 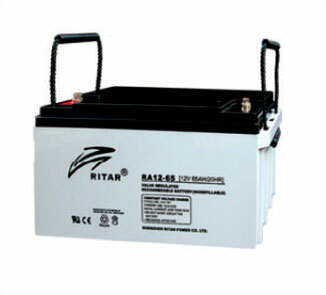 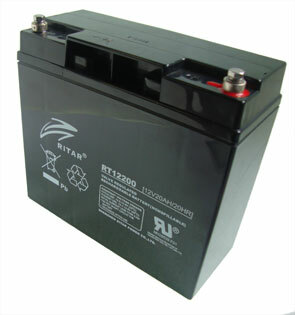 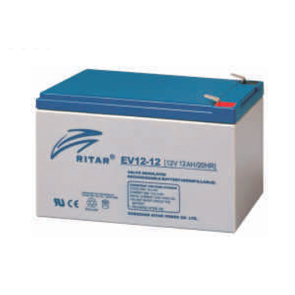 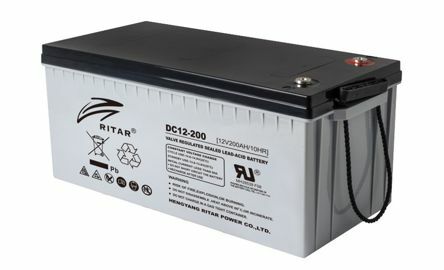 COVER FOR 6.35 BATTERY TERM. 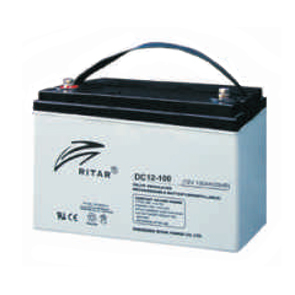 side, 44.5kG, and 12 year floating charge design life. 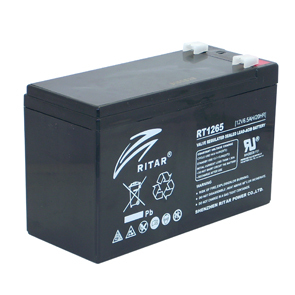 side, 74kG, and 12 year floating charge design life. 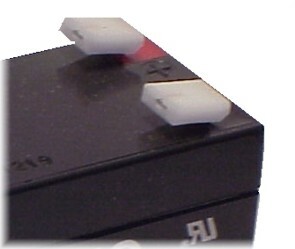 10 YEAR DESIGN SERVICE LIFE.